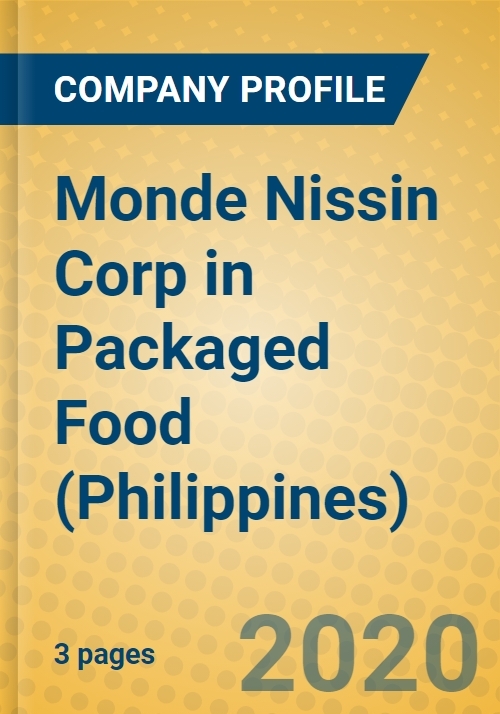 Monde Nissin Corp is expected to introduce more brands from its acquisitions and joint ventures it entered into over the review period. It is expected to further diversify its product portfolio with more packaged food that is attuned to the growing consumer desire for healthy food choices. It is also expected to introduce new brands that will cater to the more-discerning tastes of consumers making upgrades to their food choices.